Happy Thanksgiving from the U.S. telco. It has acknowledged its $39 bln T-Mobile takeover may flop, taking a charge worth 10 pct of the deal to cover a record break fee. Failure would also deprive AT&T of synergies, Deutsche Tel of an exit and investment banks of a rare payday. Shares in Deutsche Telekom stood 0.95 percent lower by 1500 GMT at 8.656 euros, underperforming a 0.5 percent drop in Germany’s DAX index. 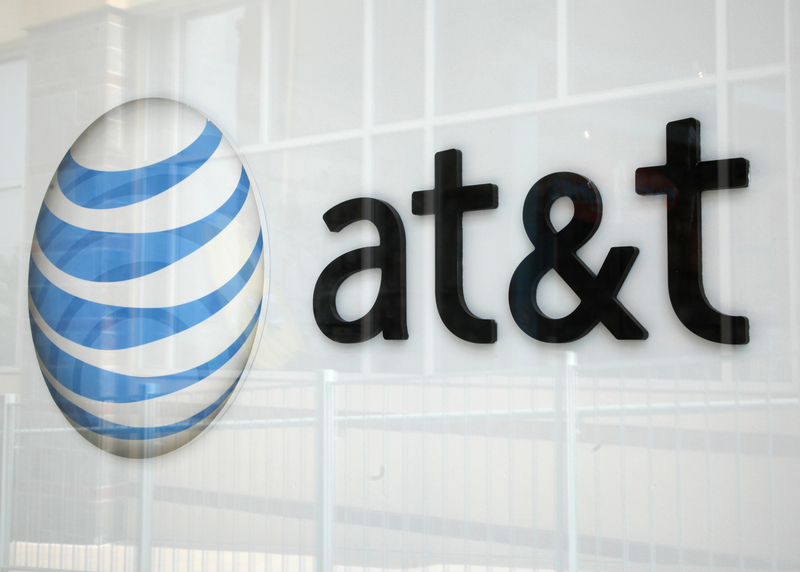 AT&T shares were untraded, with U.S. markets closed for the Thanksgiving holiday.